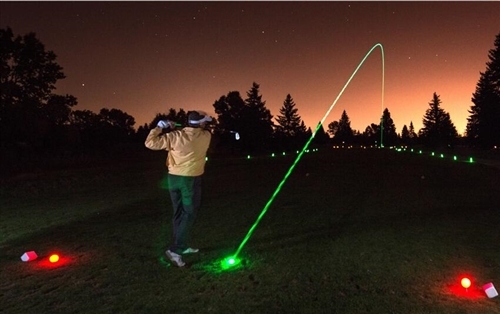 Wildly used by some golf clubs or golf lovers that have night training or service at night. Easy to use. 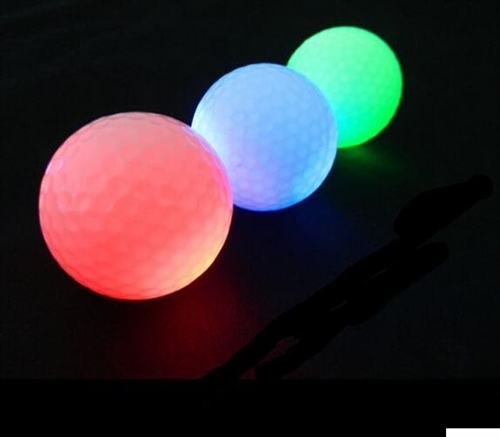 The golf ball will start to flash after being struck and can keep shining for 5-8 minutes every time. The battery lifetime is more than 40 hours, that is to say, you can strike it more than 300 times. They look, feel and perform like standard golf balls.